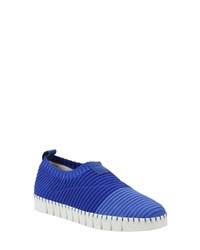 Ecco Fara Slip On Sneaker $99 Free US shipping AND returns! 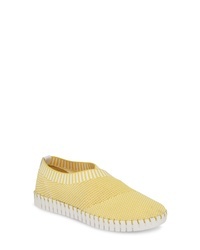 Sanuk Chiba Quest Knit Slip On Sneaker $38 $84 Free US shipping AND returns! 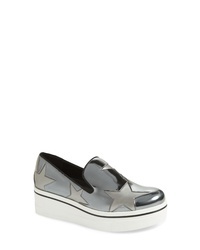 Stella McCartney Binx Stars Platform Sneaker $525 Free US shipping AND returns! 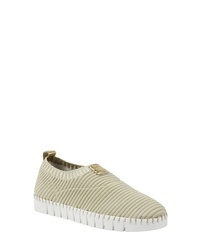 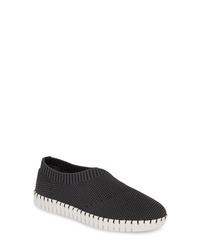 Bed Stu Hermione Slip On Sneaker $164 Free US shipping AND returns! 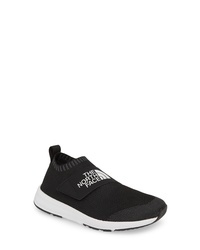 The North Face Cadman Moc Knit Slip On Sneaker $95 Free US shipping AND returns! 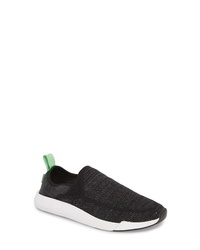 Nic+Zoe Joy Slip On Sneaker $130 Free US shipping AND returns! 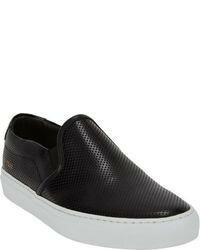 J. Renee Jrenee Dona Slip On Sneaker $99 Free US shipping AND returns!